There are 12 UNESCO World Heritage Sites in Switzerland. The latest addition was inscribed into the list in 2016. Nine of the sites listed are cultural and three are natural. 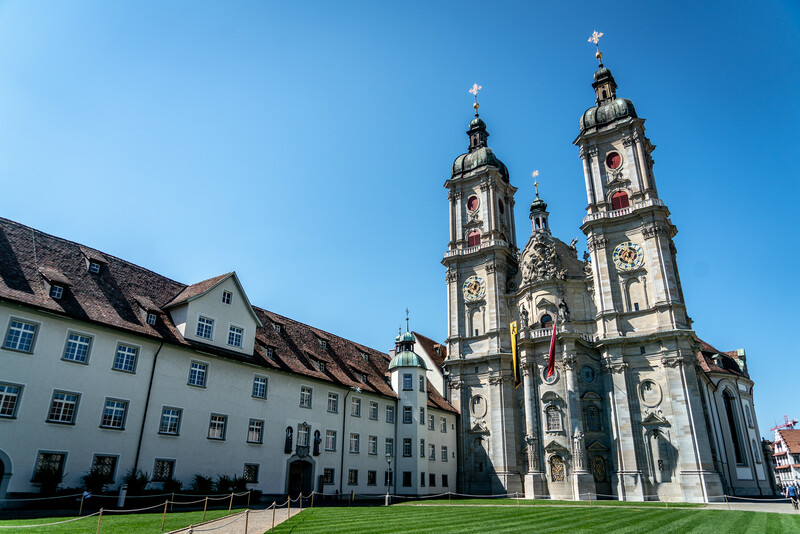 This Roman Catholic religious complex is located in St. Gallen, Switzerland. It was inscribed into the list of UNESCO World Heritage Sites in Switzerland in 1983. This Carolingian-era monastery was initially founded in the 8th century by Saint Othmar in the same location wherein Saint Gall pursued his hermitage. Aside from the abbey, the city itself where the abbey is located in an adjoining settlement. It was officially named a cathedral in 1848. 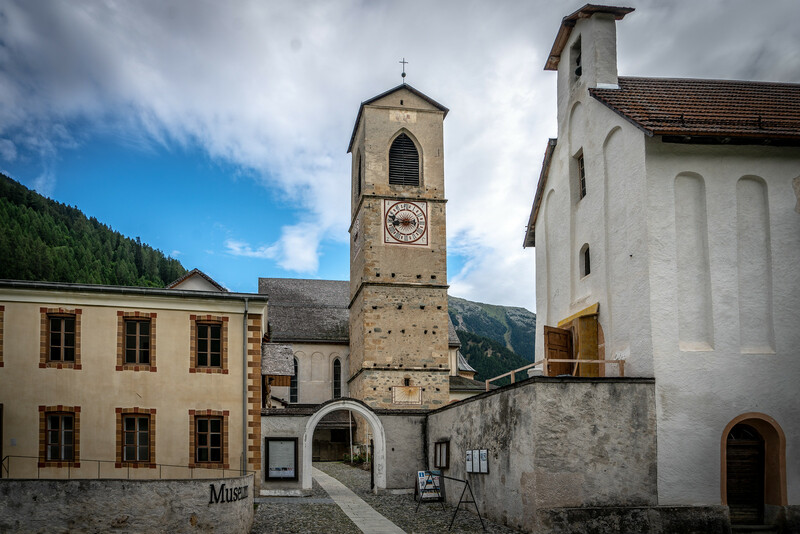 The Convent of Mustair is located amidst the valley in Grisons. This convent is the best example of the renovation of a Christian monastic structure during the Carolingian period. In addition, the convent also houses a series of figurative murals that was said to originate from the c. AD 800. The murals feature Romanesque stuccoes and frescoes. Inscribed in 2009 as one of the UNESCO World Heritage Sites in Switzerland, this property consists of two towns that are located close to each other. The towns are located in a remote mountain of Swiss Jura. Watchmaking played an important role in the planning of this town during the early 19th century since it was also the largest industry in the site. The town layout is made up of parallel strips of residential housing and workshops located side by side with each other. To this day, this local watchmaking culture and mono-industrial planning for the town have been preserved. This property is located about 30 km through the stretch of Lake Geneva’s northern shore. 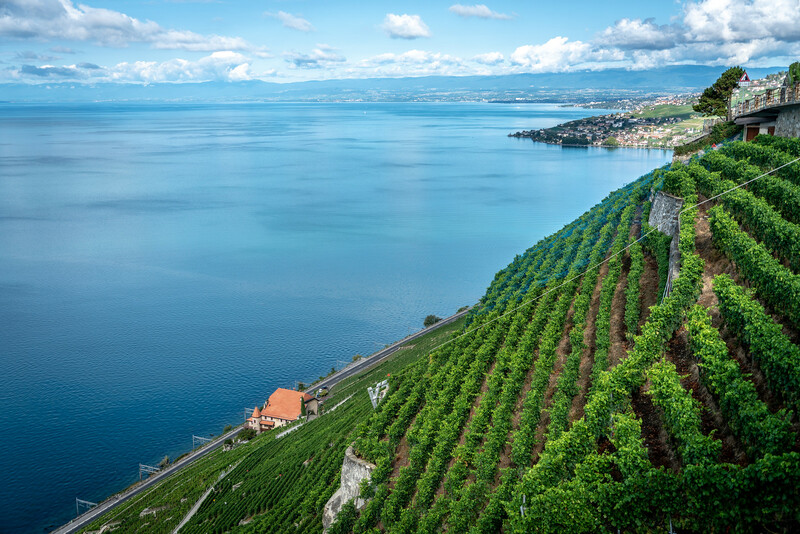 The property listing in the UNESCO World Heritage Sites in Switzerland covers nearly 900 hectares of land area, which includes the lower slopes of the mountainside such as the lake and the surrounding villages. Some evidence suggests the vines had been grown way back in the Roman times in the region; however, the vine terraces that had been preserved until today were started during the 11th century. It was also around this time when the Cistercian and Benedictine monasteries took control of the land. This enabled the region to produce high-quality wines that played an important role in the region’s economy. 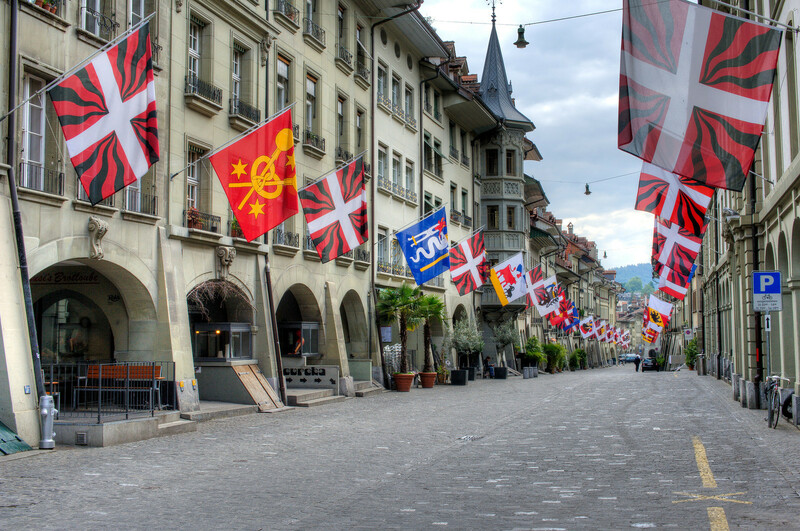 Aside from being the capital city, the medieval city center is recognized as one of the UNESCO World Heritage Sites in Switzerland. The old city center was built along a narrow hill and since it was founded from the 12th to 15th centuries, little to nothing has changed about its layout and appearance. 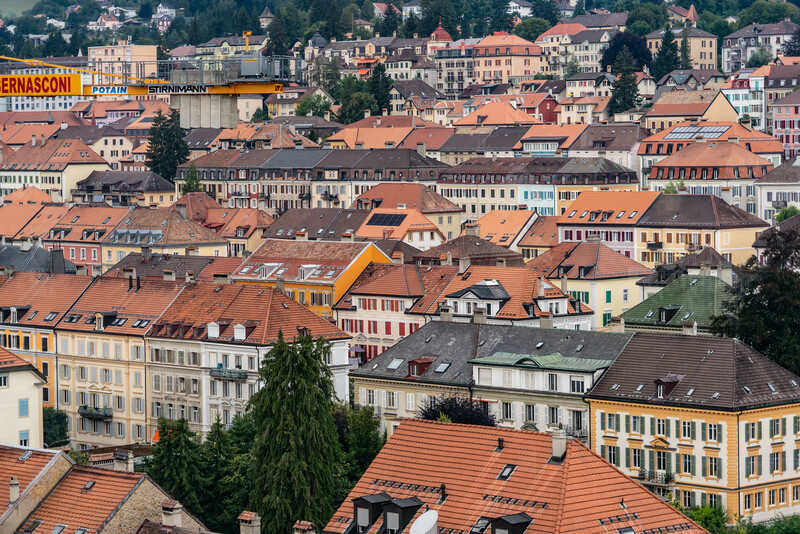 A major fire hit the city of Bern in the early 15th century; some re-construction was done in the old city center in the 18th century but for the most part, it has preserved its medieval character. 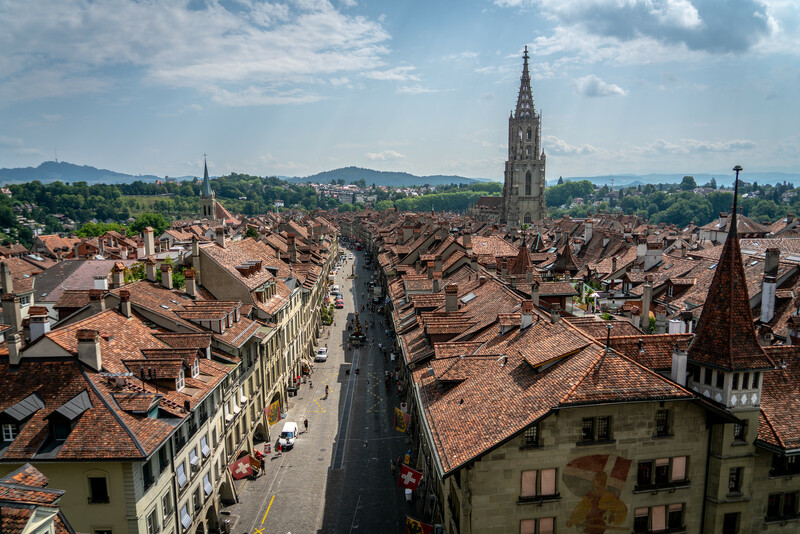 In the Old City of Berne, you will also find the tallest cathedral in the country plus several Renaissance fountains, churches and bridges. This site is one of those from the UNESCO list that is shared by several countries. This listing, in particular, refers to a series of settlements or stilt houses around the Alps Mountains. 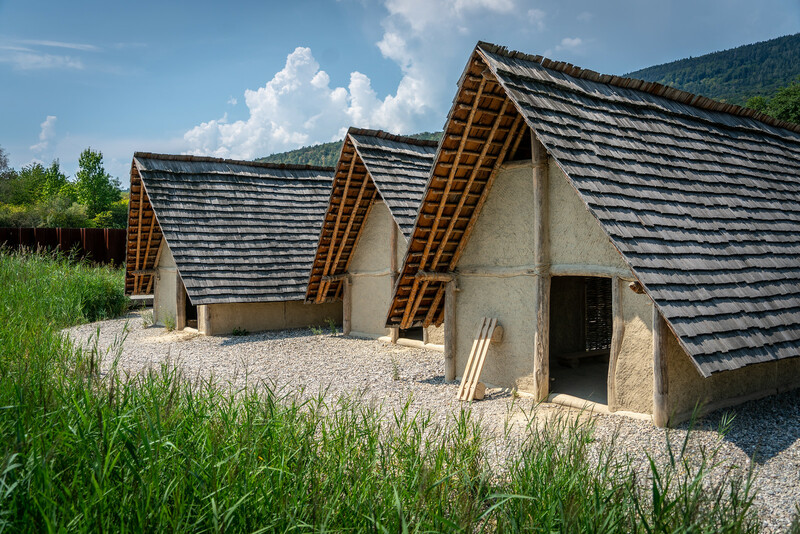 These houses were built around the 5000-500 BC and most of them are intact to this day. Another distinctive characteristic to these settlements is the fact that they were built near bodies of water such as lakes, marshes, and rivers. 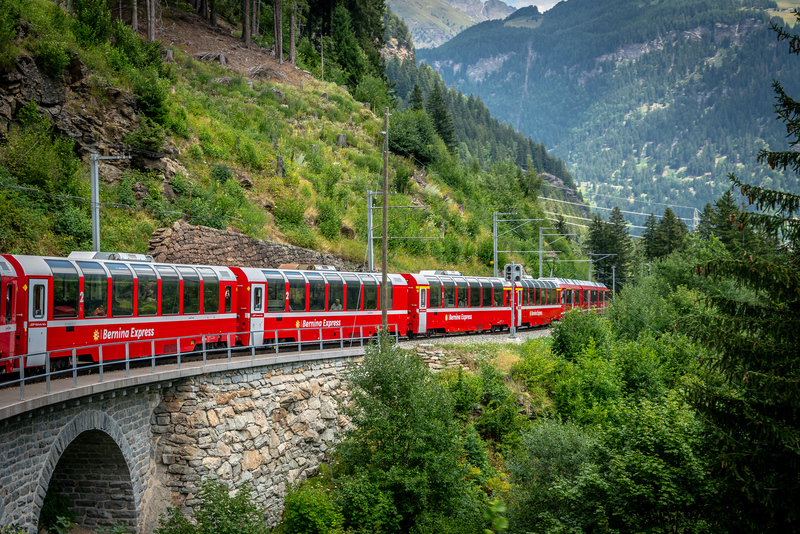 The railway line is the heart of this cultural landscape recognized under UNESCO World Heritage Sites in Switzerland. The route itself covers an entire 122-kilometer area that passes through 196 bridges, 55 tunnels and up to 20 towns along its route. It is also cited for its advancement in railway engineering especially given the difficulty of the terrain of the mountains to which it passes through. Meanwhile, the primordial Alps, rugged landscapes and pristine villages to which the route belongs in are also notable. This site consists of several properties included in the inscription on the UNESCO World Heritage Sites in Switzerland. 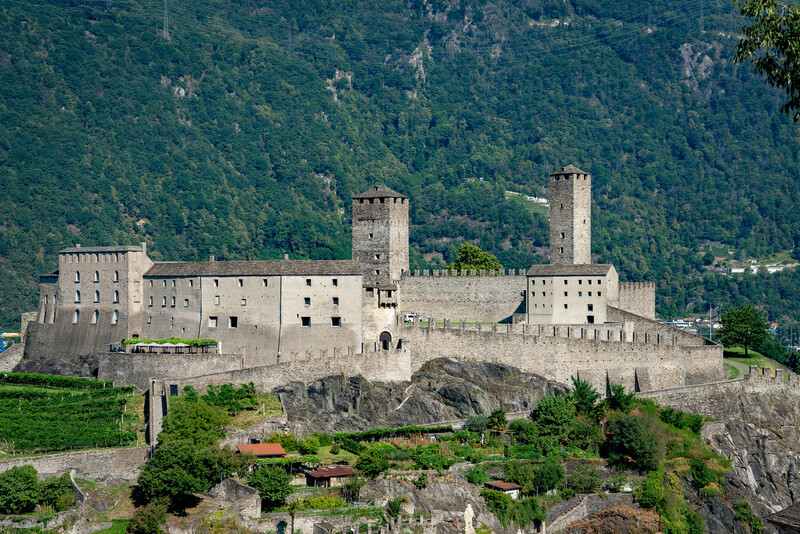 The three castles listed under the property are the castle of Castelgrande, the castle of Montebello, and castle Sasso Corbaro. In addition, the fortified walls around the castle of Castelgrande are included in the listing for its role in protecting the ancient town and blocking passage off from the valley. This wooden mountain rises up to nearly 1,100 meters in height. It is part of the Lugano Prealps and is one of the natural sites listed under the UNESCO World Heritage Sites in Switzerland. 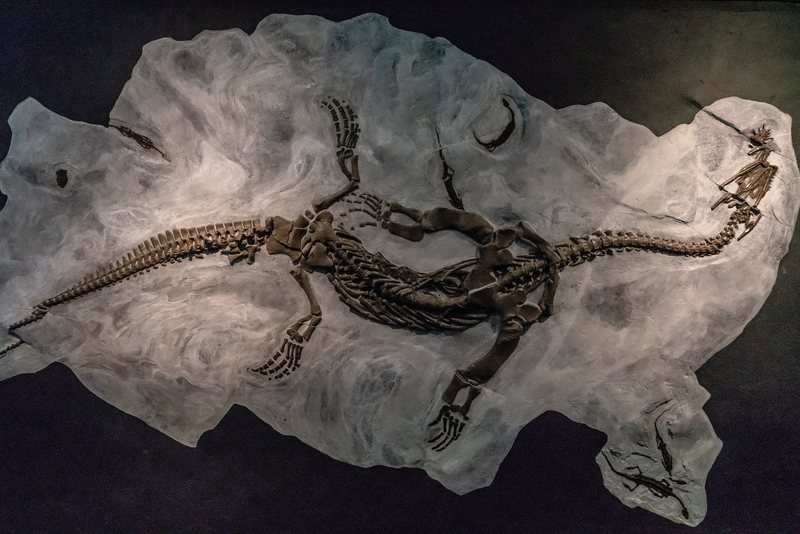 According to UNESCO, it was listed as one of the country’s heritage sites because this holds the ‘record of marine life in the Triassic period’. In addition, there are also several remains of land life on the area. Some parts of this wooded mountain belong to Italy, which is part of the site listing extension in 2010. 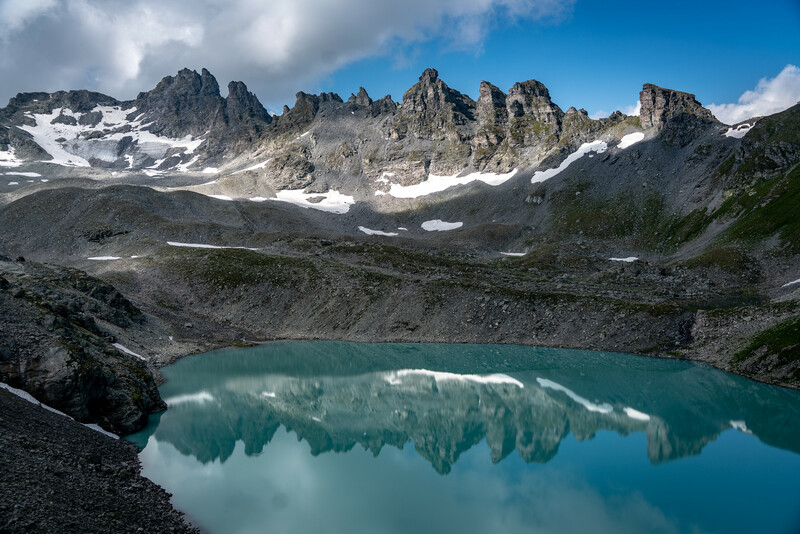 This protected area near and around the Swiss Alps is a mountainous region. It is located on the eastern side of the Bernese Alps. 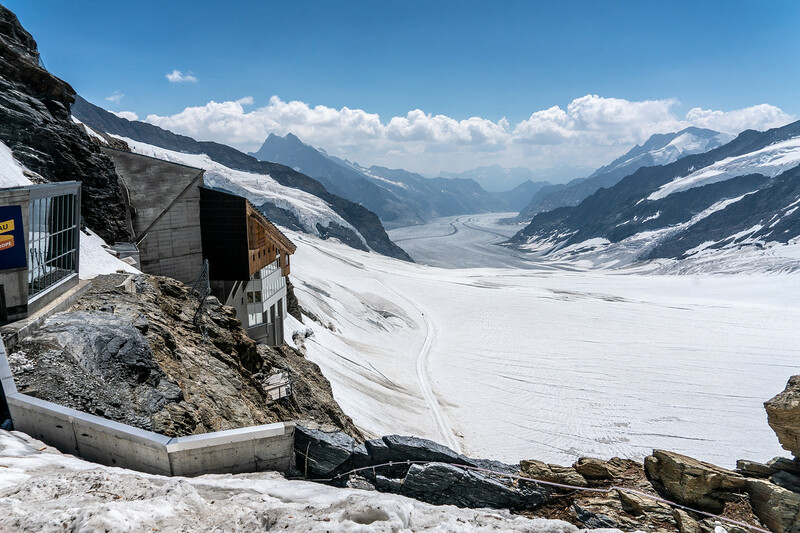 The other part of the site is Western Eurasia’s largest glaciated area – Aletsch Glacier. It is listed under the Natural category in UNESCO. This site listing is located on the northeastern part of Switzerland’s mountainous area. This area consists of 7 peaks that rise up to more than 3,000 meters in height. This area is best known for its formation of mountains through continental collision. In fact, there are several notable geological sections known as tectonic thrust. This site has been the focus of geological studies since as early as the 18th century. This is another site under the UNESCO World Heritage Sites in Switzerland that is shared with other countries. 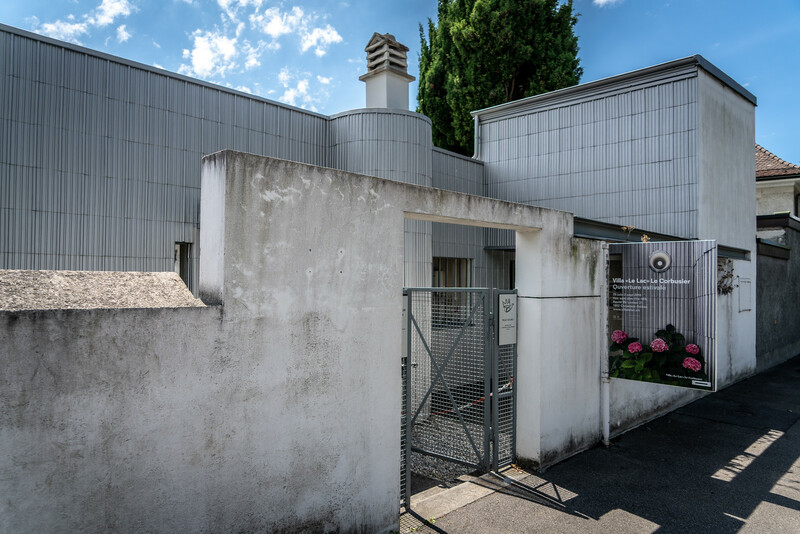 In particular, it consists of 17 sites scattered in various parts of the world (including France, Japan, India, Argentina, Germany, and Belgium) that all represent the works of architect Le Corbusier. His works are the perfect example of Modernism used in construction and architecture.